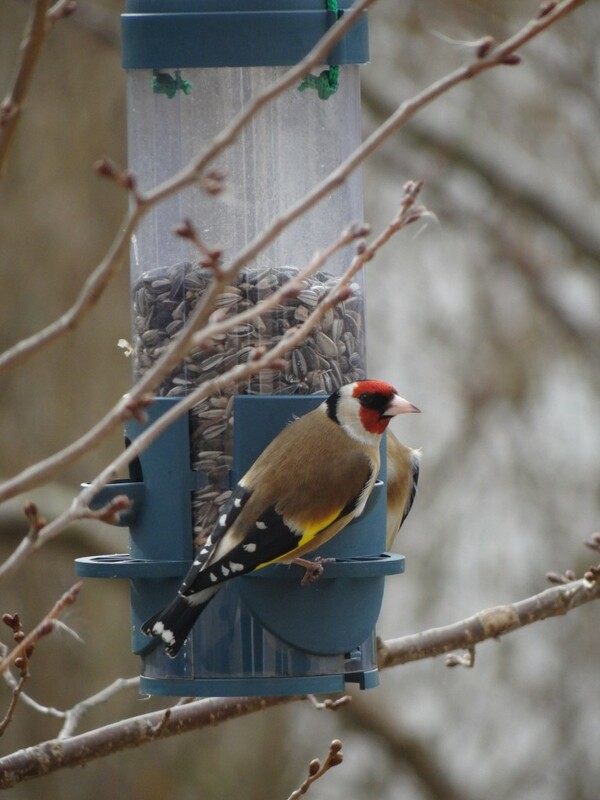 Looking for a few winter bird feeding tips to attract your feathered friends? Feeding birds in fall and winter can be a bit more work than just throwing out a bit of seed for them like you do in the spring. Winter is hard for all backyard birds and providing them with winter bird seed can help make their lives a tad bit easier. Backyard bird feeding during the fall and winter will usually attract a whole different variety of birds to your yard than you do during the spring. Since most birds fly south during the colder weather, you may very well get to see migrating birds that you have never seen before. With the right feeders and well-chosen wild bird nesting boxes, you can have birds in your backyard all year round! Don’t wait till the snow is on the ground to put your feeders out. Start early! Knowing when to start feeding birds in the fall can make or break your bird watching experience this winter. If you enjoy backyard bird watching, here are a few winter bird feeding tips to keep them coming to your yard all year round! 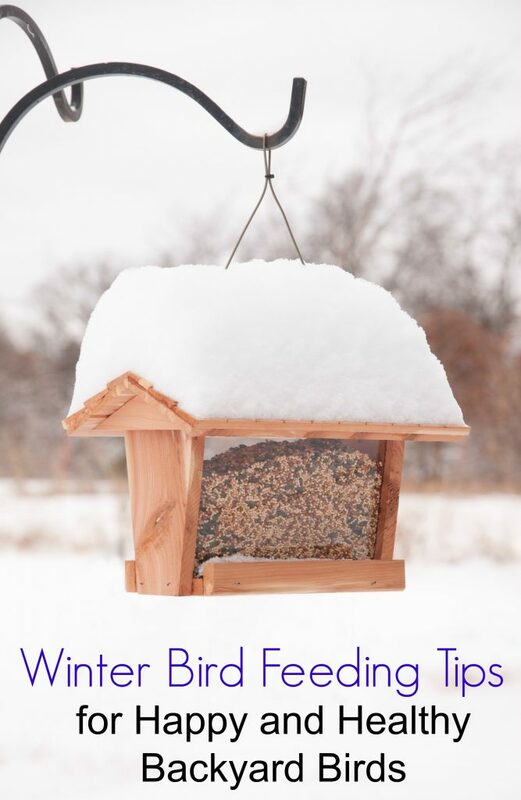 You will need to use larger bird feeders or multiple small feeders when feeding winter birds. They will not have quite as many natural sources of food available during the winter. 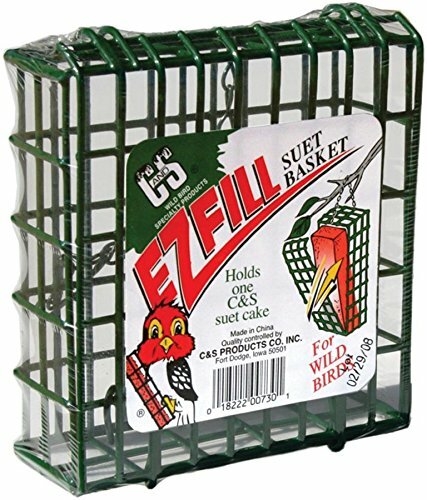 Since wild berries and bugs are scarce, they will need more winter bird seed from you. Winter birdseed generally has more fatty ingredients in it to keep the birds at a healthy weight. 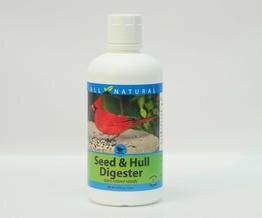 Ingredients like black oil sunflower seed, hulled peanuts, nyger seed and white millet seed are prominent in winter bird seed. 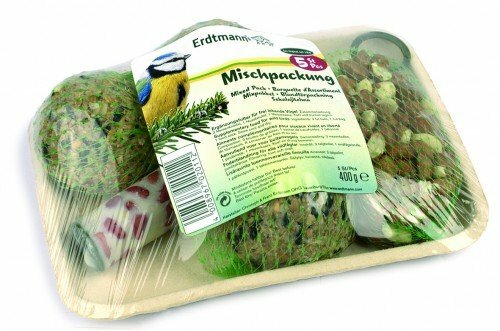 Ask at your local bird store for recommendations. Things like dried mealworms and peanut butter are wonderfully fattening and popular with many backyard birds. This is one of the most important winter bird feeding tips to remember. If you have attracted winter birds to your backyard, don’t forget about them just because you don’t want to go out in the snow. 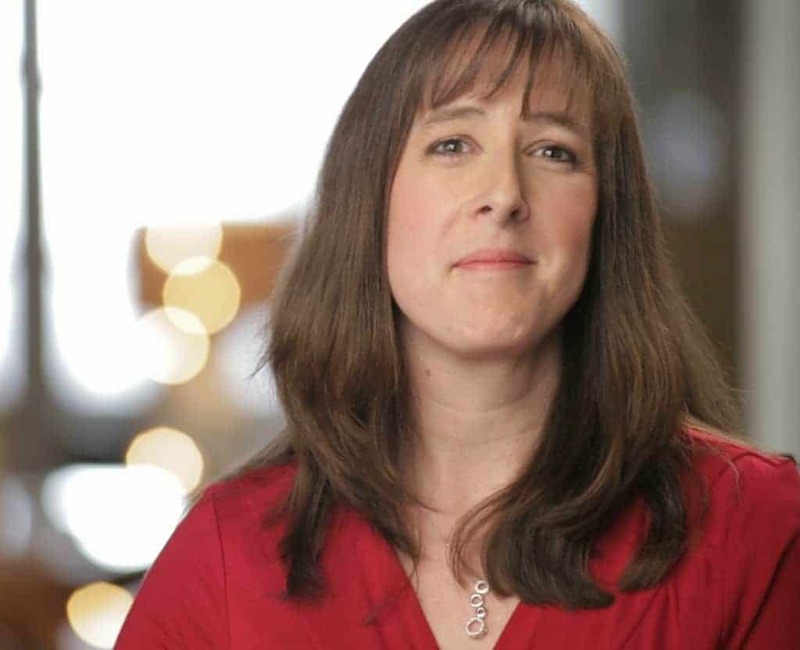 They came to see you for a reason and may really need your help how that they have arrived. 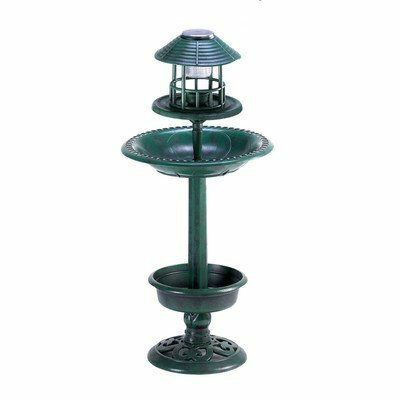 Water can be tough to leave out for birds in the winter. 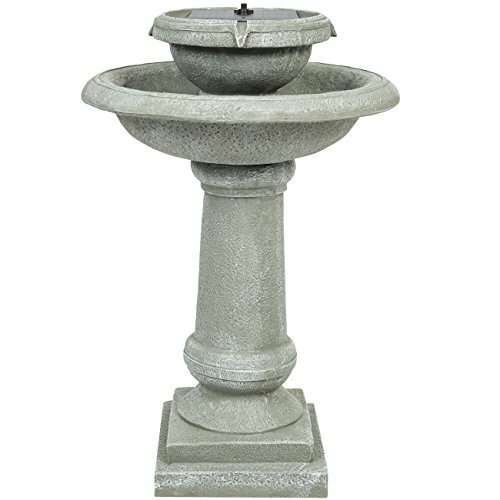 Birdbaths, ponds, and puddles often freeze over in winter. Try to go out occasionally with a shallow pan of water when the weather is above freezing and leave it near your backyard bird feeder. 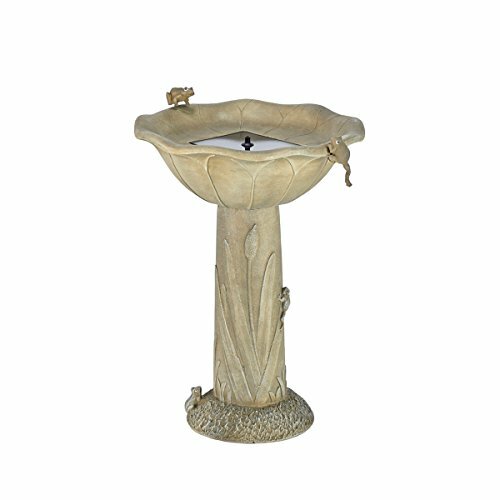 You can also get something like a solar bird bath or a circulating bird bath that may not freeze as quickly. 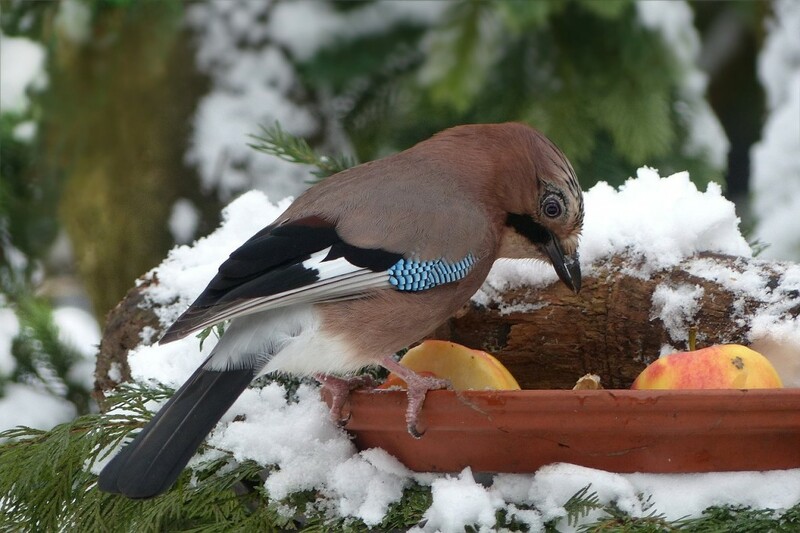 If your winter bird feeder is covered in snow, your birds will not be able to dig through it to get to the seeds. As much as you might hate trudging out there in the snow, go out and clean off your feeders and birdhouses regularly. Unfortunately, feeding winter birds can be a bit more work for you but definitely worth it for the joy of watching them on the feeder! There are many ground-dwelling birds that still need a bit of winter bird seed from you to thrive. They have trouble finding the fallen seed if the snow is deep. After it snows, go outside and stamp down the snow underneath your bird feeder. Winter birds don’t have quite as much foliage to hide in, making them easy to spot by predators. Hang your winter bird feeders in safe locations, away from the prying eyes of your cat. Make sure you bring your feeders inside to clean them occasionally. 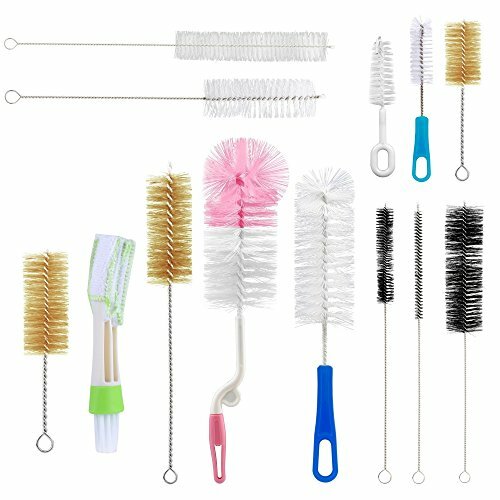 A good scrubbing before the snow flies is a great start. Keep an eye on the food and make sure it isn’t a wet, frozen mess inside the tube. Bird feeder placement in winter needs to be carefully planned out. 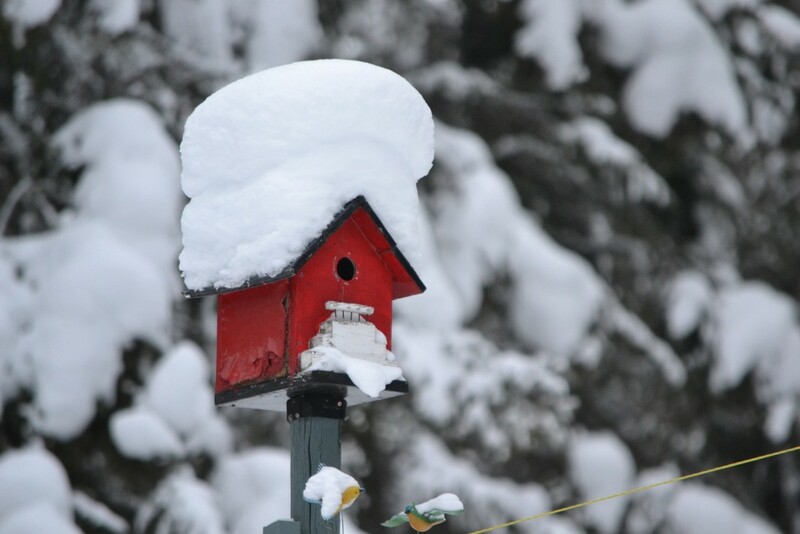 Placing your bird feeder somewhere with a bit of cover will help prevent snow from building up too quickly. Placing them in an area where they are protected from winds is also important. You can buy a cover for your bird feeder to keep off some of the snow. 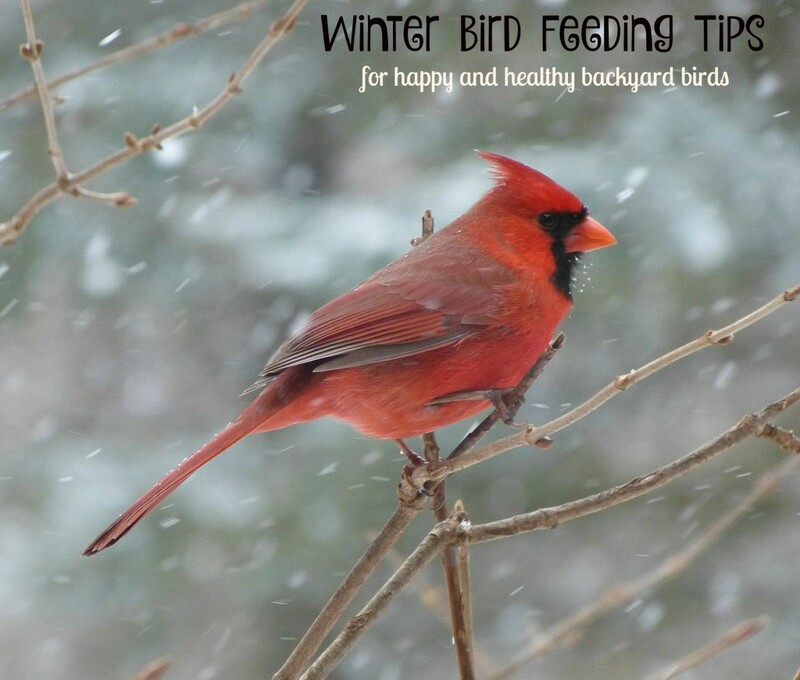 I hope these winter bird feeding tips help you keep the backyard birds happy over the coming months. Don’t forget to pull up a chair and grab the binoculars with your children to share the joy of backyard bird watching! Check out the National Wildlife Federation for more backyard bird feeding tips. Have any other winter bird feeding tips to share? Like this post about winter bird feeding tips? These are really great tips. I have never done winter bird feeding before. Would love to do this and see what kind of birds come. We live in a bird migration path, so this is actually really good for me to know! We have birds year round in our backyard. WE are always swarming with birds. I love to see all the varieties too. So when we leave out some bird seed, it really draws them close.